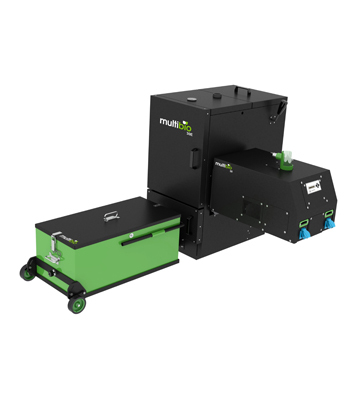 See how our burner differs. 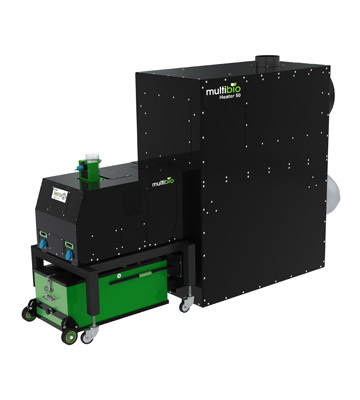 Our customers often ask what are the benefits of the MultiBio rotary burner against burners with bowl or square universal burners. The following table comparing the characteristics of the universal rotary burners burner MultiBio. 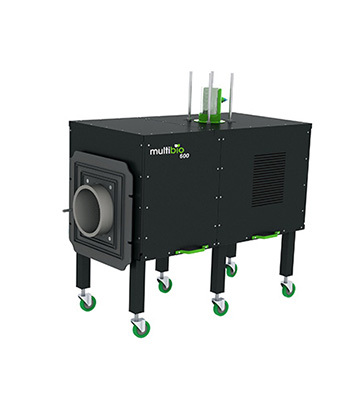 Some manufacturers claim that stationary burners can burn plant fuel, but do not be mistaken for the long-term successful burning of cheap plant pellets and other agricultural materials requires a completely different design torch offered by the MultiBio rotary burner.